Strimmers are a great choice for edging and cutting your grass. These ergonomic, well-balanced tools offer maximum comfort and efficiency and allow you to choose your working position based on your needs and the task in hand. 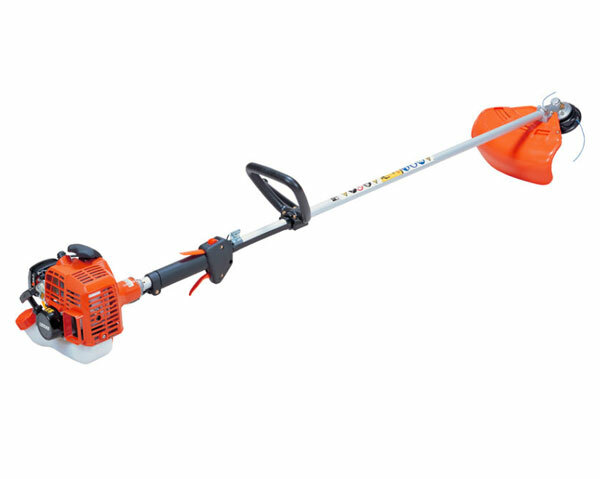 Brushcutter powered by a 51.7 cc 2-stroke petrol engine with straight shaft with reinforced support, bike-style handlebars and 45 cm cutting width. 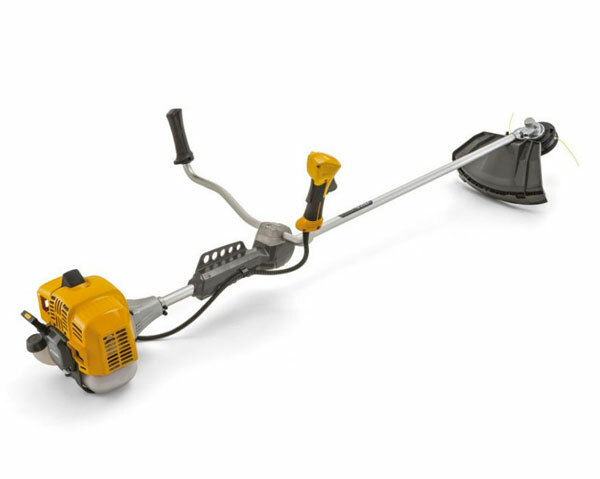 The 21.2cc ECHO SRM-222ES ‘loop’ handle trimmer is the perfect tool for the discerning homeowner who is looking for a high-performance two-stroke brushcutter. Equipped with Easy Start for almost effortless starting, it incorporates a loop handle for ease of operation. 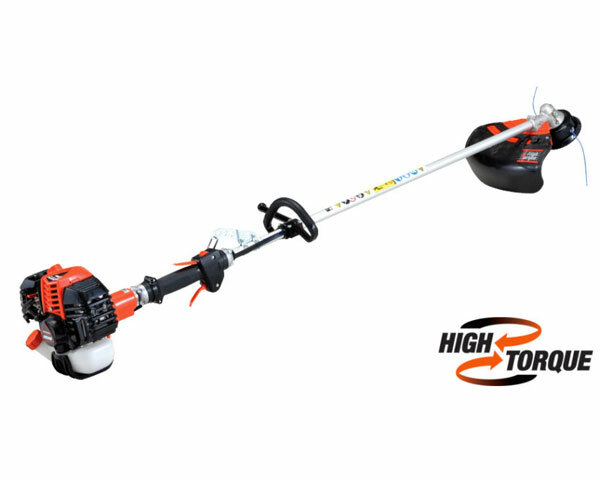 Loop handle, high torque brushcutter.